1. This book is of particular interest to anyone (adult, adolescent or child) worldwide that is into boating, water sports, and lives near water. Reach the adults who want to reminisce about their boating trips as kids or when they took their own family or grandchildren out on boating vacations. Encourage kids to write their own humorous stories and create their own cartoons through a writing workshop with the author/ master educator. 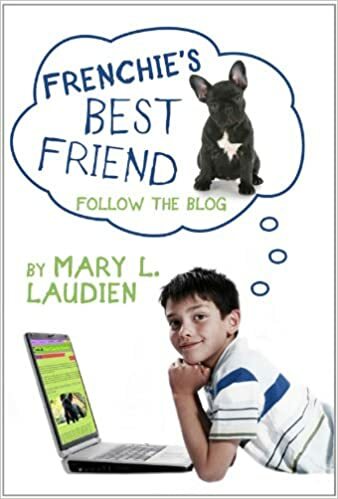 Techie families will appreciate the eBook version as they just have to click on the highlighted nautical word in the text or the cartoon and it will take them to the kid-friendly, quirky glossary to affirm their understanding of the word or phrase. SPEAKING ENGAGEMENTS/BOOK READINGS/WORKSHOPS to share WHO’S the CAPTAIN? 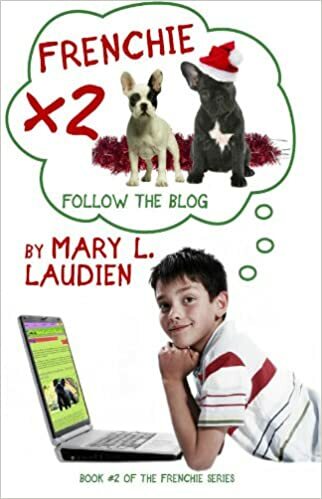 As a former Principal of an International Baccalaureate World School in West Vancouver, Mary is an inspiration when giving workshops, organizing assemblies and open houses, book launches, etc. 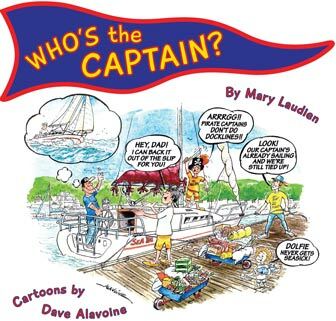 “REMINISCING BOATING VACATIONS WITH KIDS ABOARD” (for Yacht Clubs) Fans of Pacific Yachting Magazine and Dave Alavoine’s cartoons will appreciate the collection of family cartoons in one book. 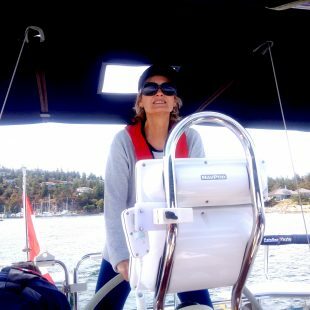 “NAUTICAL CARTOONS- WHAT NOT TO DO” (Understanding nautical terms with Summer Sailing Schools) Mary guarantees that young sailors will retain the nautical terms from the cartoons and sassy, comical glossary! 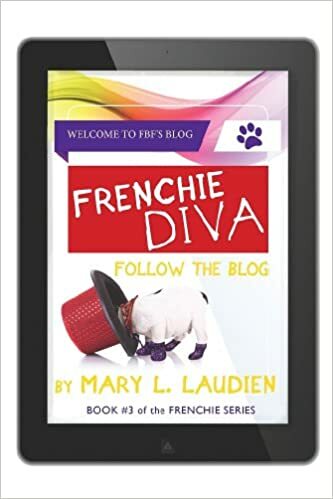 -What elements make a cartoon picture book entertaining? –Cartoon Challenge/Contest: Create a digital cartoon from something you’ve done on the water.